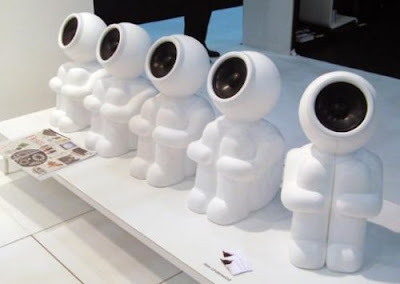 15 Unusual Speakers and Modern Speaker Designs - Part 2. Collection of 'Unusual Speakers and Modern Speaker Designs' from all over the world. 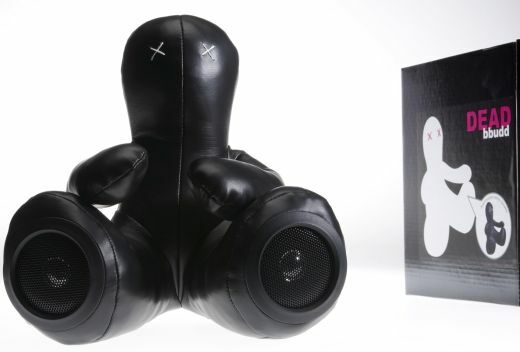 Munny Speakers: Create your own Munny speakers out of a vinyl doll. Wireless Wheeler Speaker: It just about the same diameter as the tires on a Mazda MX-5 Miata, actually its a high-end wireless outdoor speaker that can be taken around anywhere you want. 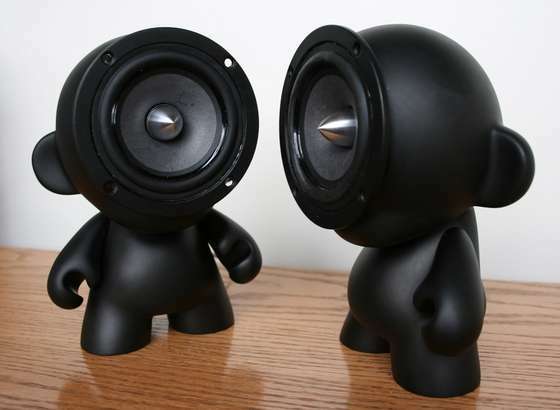 Speaker Buddies: These speakers are designed to work in pairs. 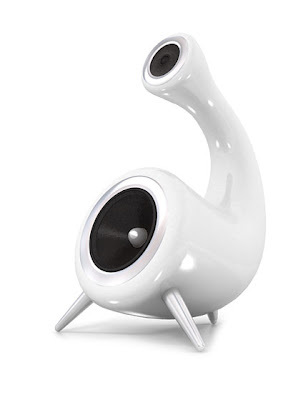 Bbudd Speaker: The speakers are embedded into his feet. Equalizer Speakers: Its an unique speaker that integrates equalizer with the sound boxes. 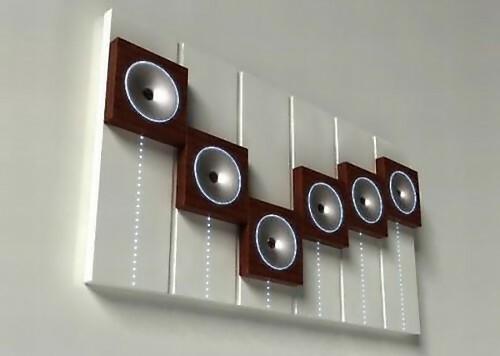 What more, just move each speaker that looks like a button on an equalizer and you can also easily find the equilibrium model for your each favorite tune. Altec Lansing OMNI: These speakers look like tall decorative vases, includes a woofer, a mid-range speaker and the tweeter on the top. 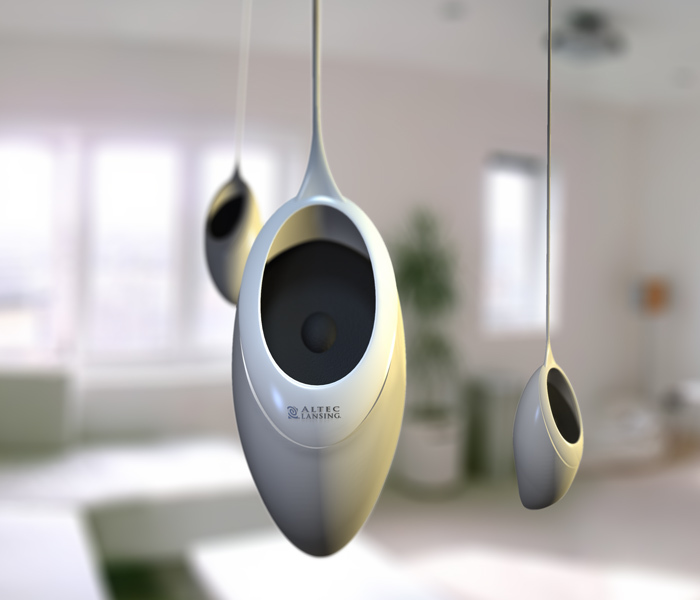 Sound Seed: The design uses the power cord to float the speakers in mid-air. 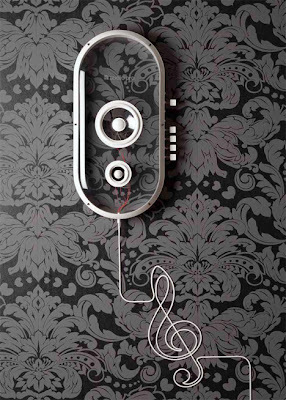 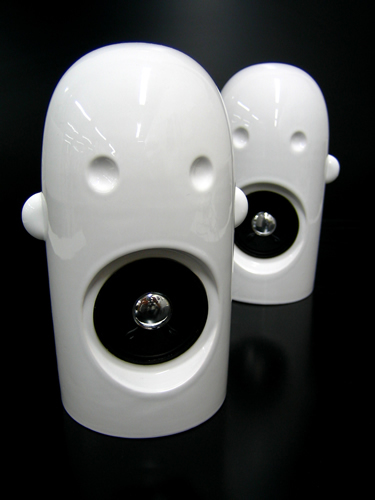 The Wailers by Caswell: These are a set of ceramic speakers that look as if they're singing your music to you. Speakers by Scarfe: An innovative speaker concept from designer Scarfe; the treble output is through the top, and the bass from the bottom. 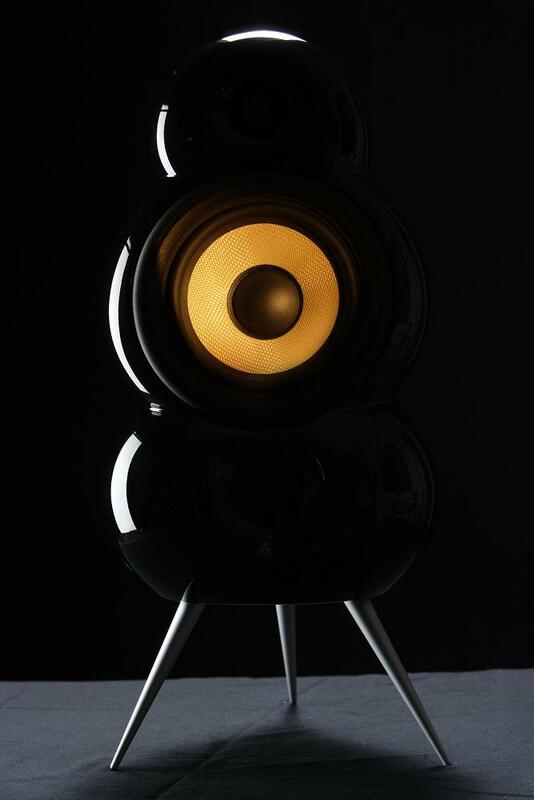 DMT-100 Speakers: These speakers are balanced on a stand that incorporates a technology called drivermanipulation that allows one to adjust the height of the speakers. 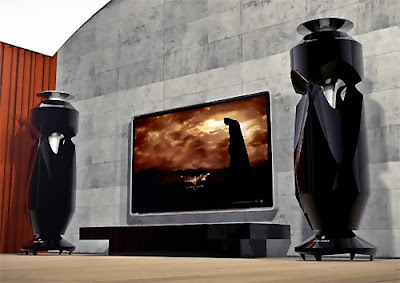 Symbio Designs Alpha Speaker: Unusual designed speakers that can be used as standard stereo speakers or can be used as a home theater setup. 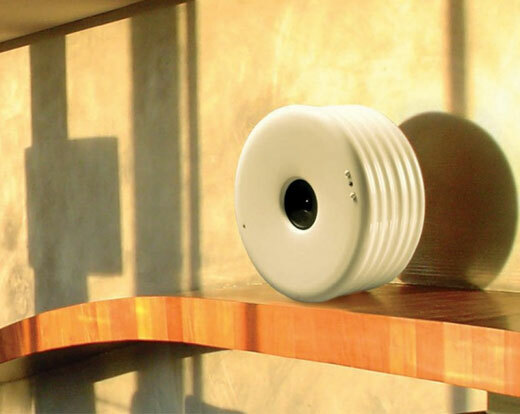 Plug and Play - Wireless Speaker System: The Plug and Play wireless speaker designed by Per Brickstad makes all ones music available, regardless if it is stored on mobile phones, notebooks or MP3 players. 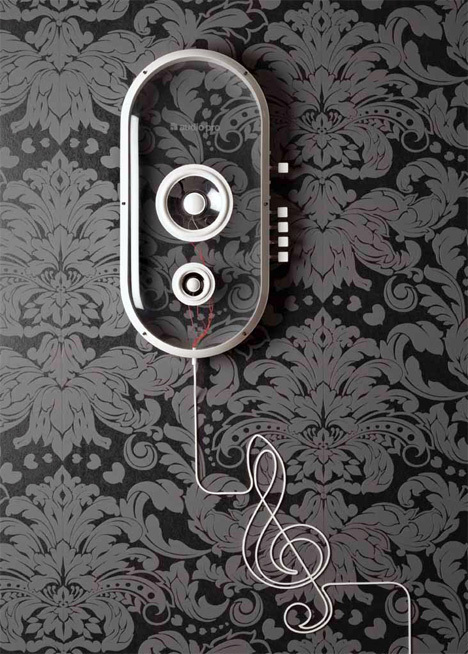 Minipod: The Minipod loudspeaker design is where 'form follows function'." 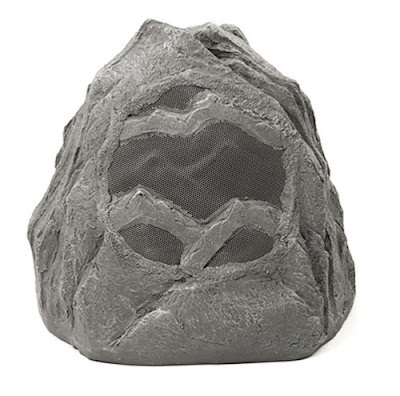 Klipsch AudioRock Outdoor Speaker: As the name implies these cool speakers are meant for outdoors and are shaped like a granite stone. These speakers come with a wireless system and can be used up to a distance of 30 m with the use of 2.4 GHz RF. 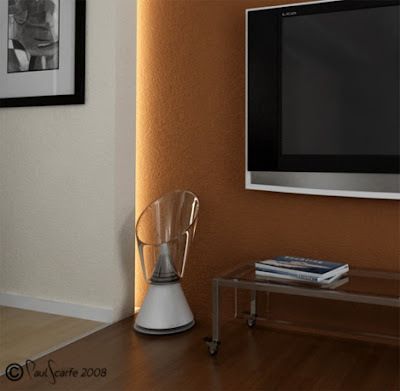 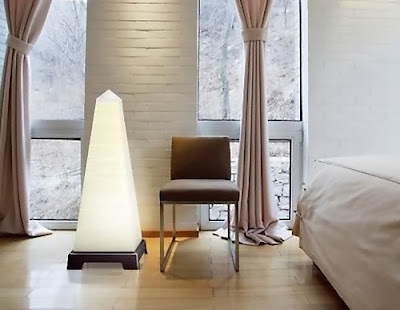 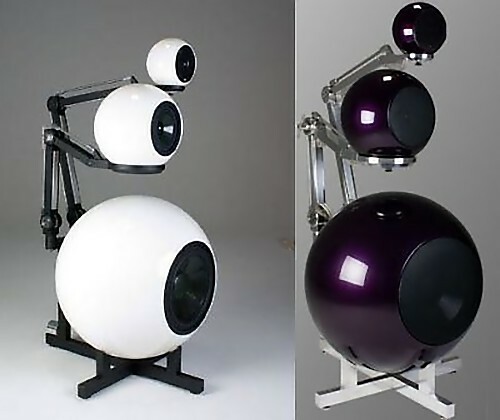 Don't miss to check out "Unusual Speakers and Modern Speaker Designs - Part: 1| 2."